How time flies so fast...we're already on our second week of January, and at the blink of an eye it's already February. And what is February always known for? Valentine’s Day! 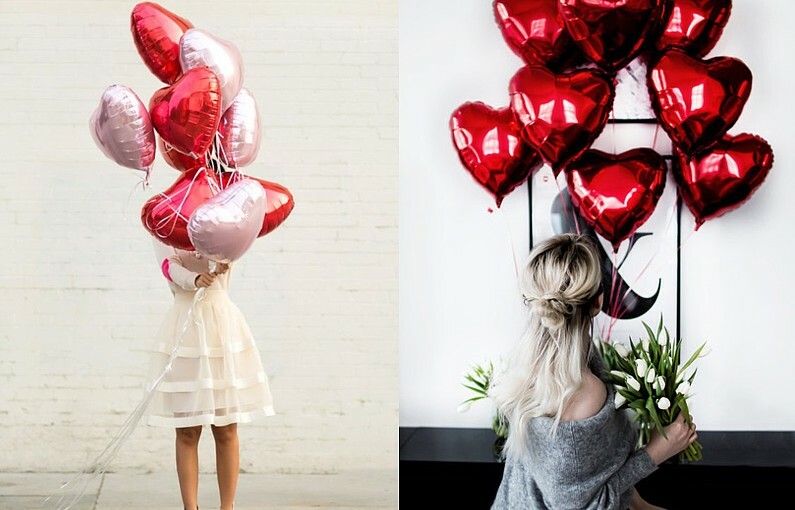 I have heard thru the grapevine that there's an upcoming zaful valentine's day deals and this favorite site of mine is having a zaful valentines day sale 2018. I'm excited about it, how about you? I totally love Zaful because of their very fashion forward, chic and trendy items. I would say that, amongst all the online stores that I regularly visit, Zaful complements my clothing style. A lot of their designs are items that I would wear in a heartbeat! So I guess you would believe me when I tell you that I have like a hundred of items in my Zaful account’s Wish list? If a miracle happens, like if I won the lottery (even if I don’t bet), I will definitely buy a lot of the items from my Wish list! And I’ll probably won’t have to worry about what I’ll wear for months! Anyway, I’m also keeping Zaful items in my account’s wish list for future reference. Especially when they have clearance sales, I will know right away if any of my Zaful faves is on sale. Just in time right? Because they will be holding a major promotion this February. This wish list may contains other colors not related to Valentine's but are definitely date worthy outfits if you're not the type who jumps into the bandwagon. What do you think of my picks? Hope you love them as much as I do! Itching to grab one of those that I showcased? Better check out the site then! In A World Full of Synthetics, Be Authentic! Needing a Valentine's Day Slay? Retail Therapy is the Only Therapy!